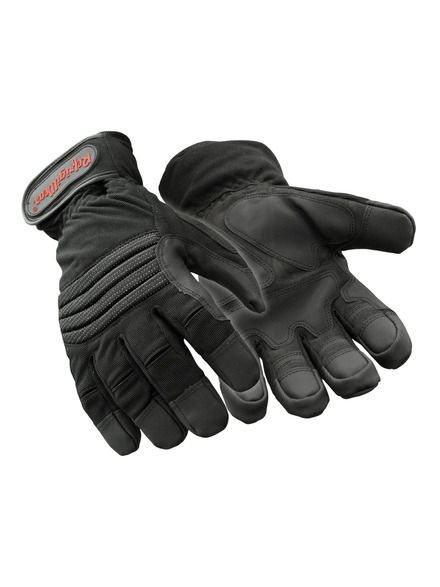 The ArcticFit™ gloves have multiple features to keep you warm and protected. 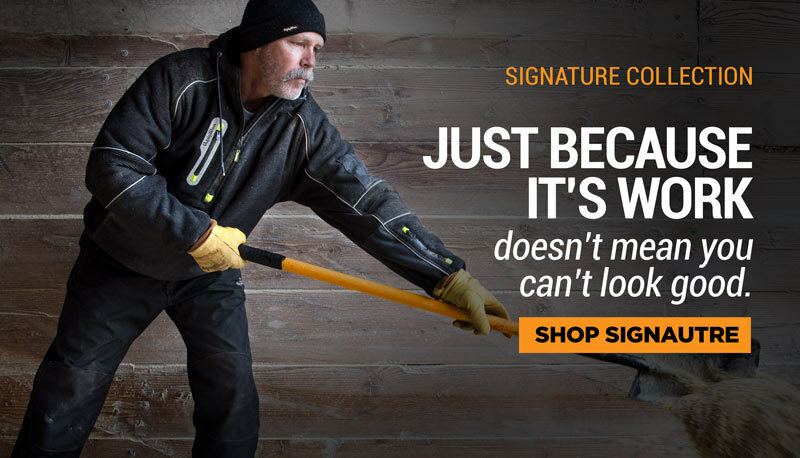 Fight the cold and the elements with the SkiDri waterproof, wind-tight barrier. Abrasion pads and impact protection protect your hands from heavy work and protect the gloves from everyday wear and tear.